Within 5 minutes walking distance you will find Temple Bar, Dublin's nightclub district and the shopping district of Henry Street and Grafton Street. You will have easy access to all public transport systems such as Luas, Dart (Train) and all bus routes. We offer short and long term student rental accommodation to students coming to Dublin. 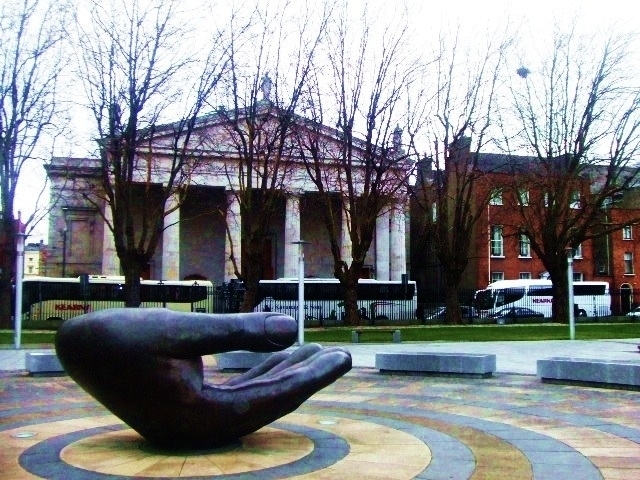 Being located in the centre of Dublin, we are unrivalled with our location that is within walking distance of all City Centre English language schools as well as Trinity College, DIT and the Royal College of Surgeons. We are within 3 mins walking distance to the nearest Bus stop serving other colleges. Being right in the centre Dublin student rooms can boast all major amenities in the nearby area including many cafes, libraries, gyms, pubs, clubs and many more cultural amenities.